The attached report contains an overview of VOC, including a description of our agency, our mission statement, and our vision statement. Additionally, we have provided a detailed summary of all of the communities we serve, a total of 79, throughout Western Massachusetts. We have also provided a comprehensive account of our assessment process. 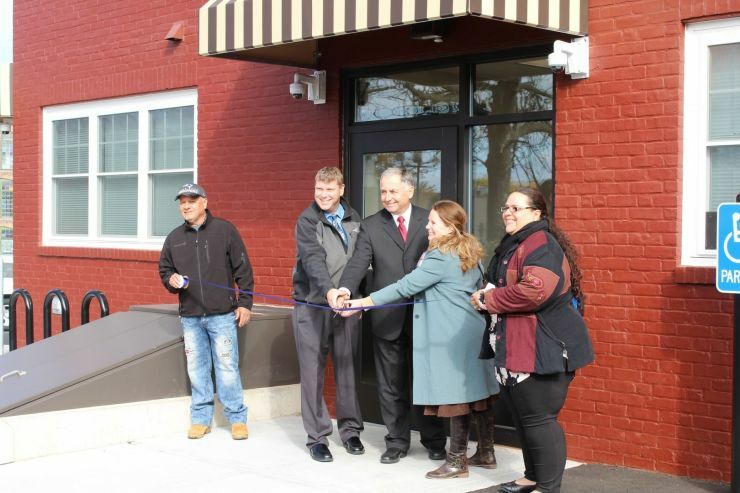 On November 8, 2017 VOC staff and officials from the city of Chicopee celebrated the re-opening of the Kendall apartments. VOC fully renovated the building to create 41 studio apartments. VOC has been partnering with the Department of Conservation and Recreation (DCR) for our Greening the Gateway Cities tree planning program. 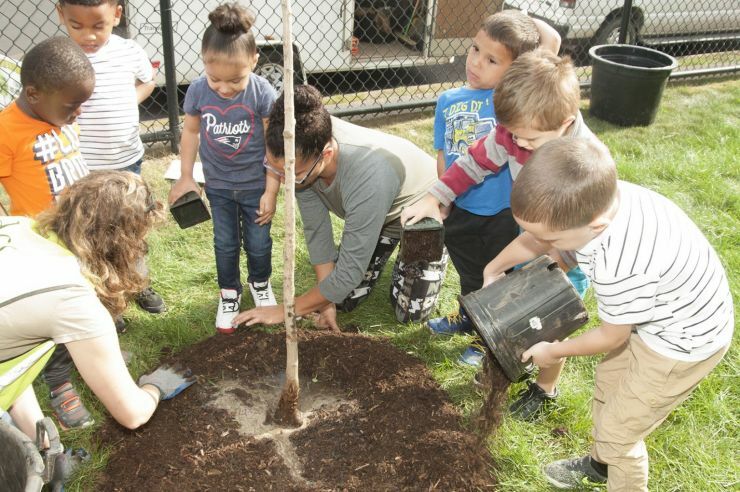 The goal of the program is to increase the tree canopy in the Willimansett section of Chicopee. On October 5th, kids from VOC's Mt. Carmel Early Education Center helped the DCR staff to plant trees on VOC's property. Congratulations to VOC's Mt. Carmel After School Program Staff! VOC's after school program at our Mt. Carmel Center recently reached Level 4 QRIS status, the highest level possible and we were the first in the state to achieve this status. VOC has recently renovated the Kendall Building in downtown Chicopee. This building will now have 41 Single Room Occupancy Units. 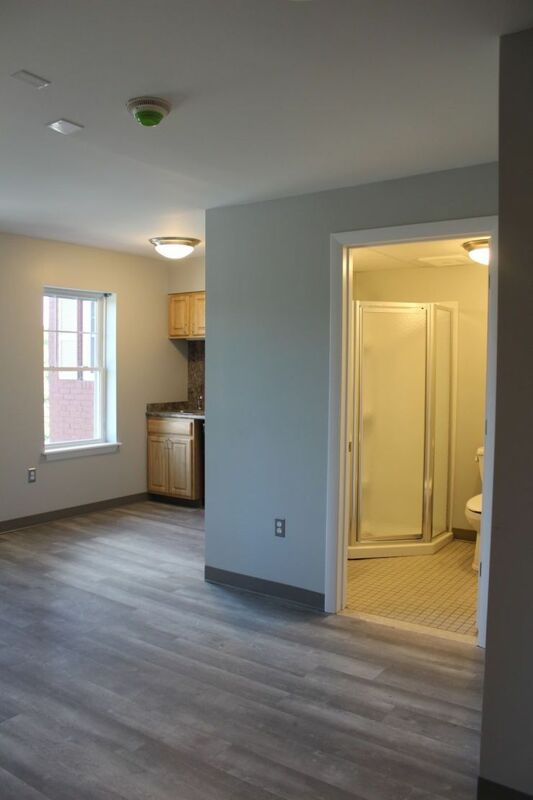 All units have been completely renovated and each have their own kitchenette and full bathroom. This year’s Valley Opportunity Council annual report celebrates many of the programs and people that make our work so vital in the service area we occupy. What a visitor encounters in a third-floor classroom in Valley Opportunity Council's Mount Carmel Avenue offices in Chicopee every Thursday evening looks very much like the "face of the world." 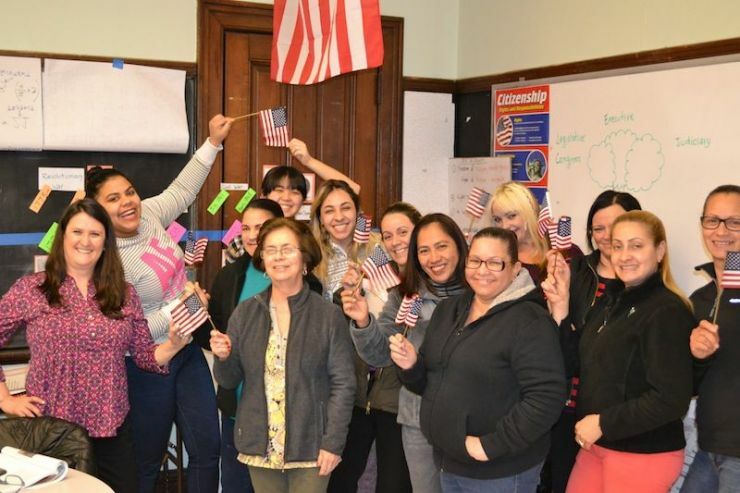 About 18 people, each from a different corner of the globe, participate in a 10-week class designed to prepare them for the interview and test they must successfully complete in order to become citizens of the United States.